MegaTechNews has an overview of some of the more special USB flash drives, you can check it out over here. You know how I am about flash drives, and in the last few days I’ve seen some that would fit very well into any collection. Sure, some of them might not be overly practical to carry in a bag or pocket, but they’re a whole lot of fun. Who needs practicality when you can have fun? Besides, you can always leave them on your desk. And I’ve noticed from my life that the more varieties you have the easier it is to remember which one you put which files on. 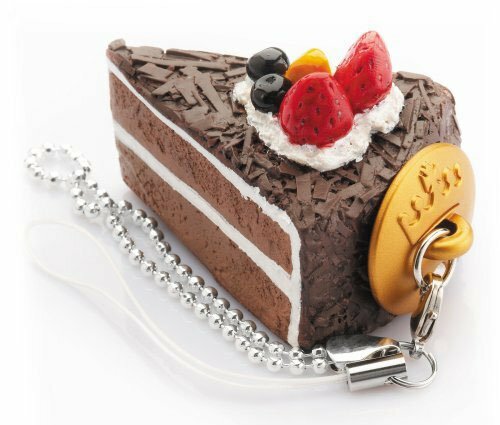 Who could forget their important PowerPoint presentation when it’s on a flash drive that looks like a piece of black forest cake?